So, you’ve heard about all the benefits of cannabidiol (CBD) and you’ve decided you’re ready to give it a try. 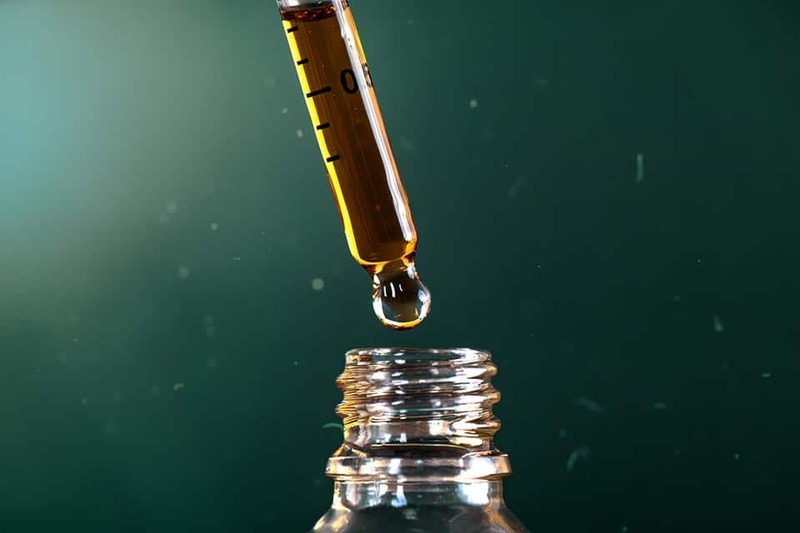 But, how much CBD oil should you take? Determining the correct dosage of any supplement can be a bit of trial and error. From figuring out the form that works best for you, to how CBD oil affects your unique physical make-up, we’re here with some tips and pointers to help find the right combination of supplement and dosage. What form of CBD oil are you thinking of taking? Have you chosen one method exclusively or a combination? Each form offers its own pros and cons, including how fast it takes effect and how fast it wears off. If you’re utilizing more than one method, be sure to keep track of which forms and how much of each you’re utilizing. How Much CBD Oil Should You Take with Tinctures? Sublingual’s are CBD oil in the form of a tincture. Absorbed via the veins under the tongue, it bypasses the digestive system so you’ll feel the benefits quickly. Green Remedy recommends 1 full dropper under the tongue 1-2 times a day or as recommended by your healthcare professional. Hold the oil under the tongue for about 45-60 seconds then swallow. We suggest the first serving be taken in the morning on an empty stomach. How Much CBD in Capsules Should You Take? 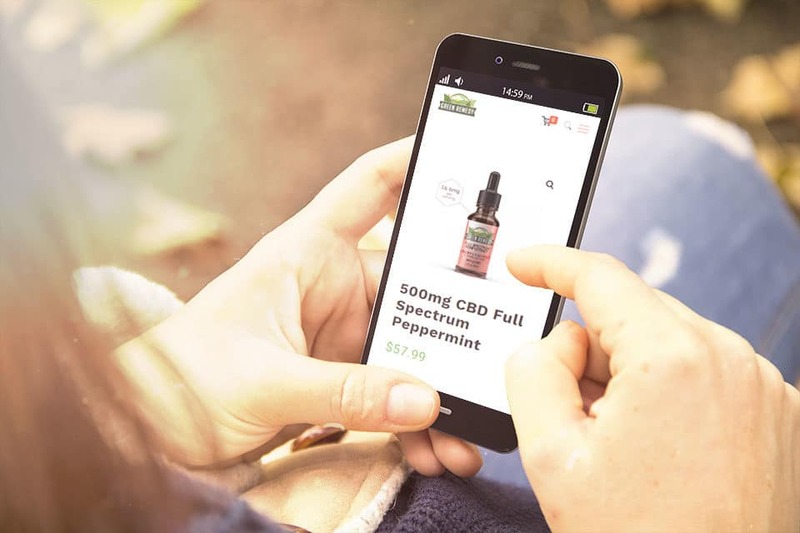 Capsules, tablets, and gummies are another method of consuming CBD oil and are liked for the most precise dosage. Keep in mind that these products will enter the digestive system and will take the longest to take effect, but they will also provide the longest benefits. How Much CBD Oils Should You Take in Your Food? Edibles and food grade CBD oils are yet another way of reaping the benefits of CBD oil. They are also processed via the digestive system and the duration of benefit time is similar to capsules, tablets, and gummies. 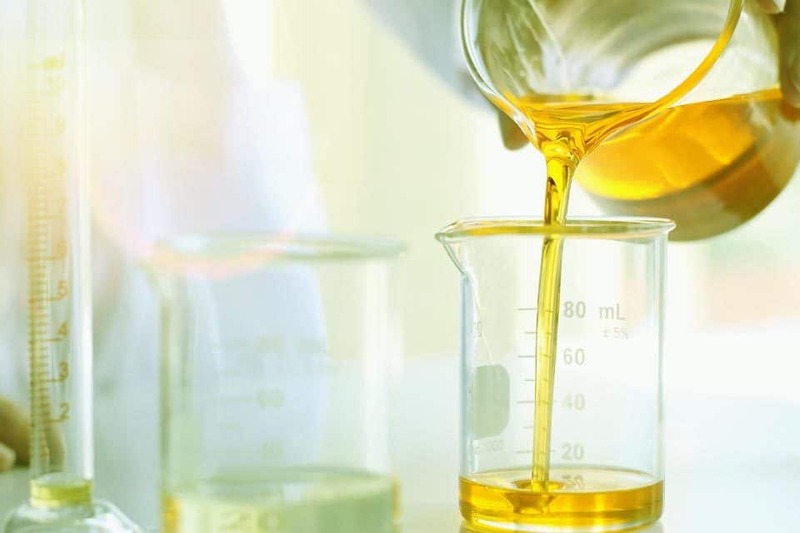 Due to the nature of edibles and oils, it may be more difficult to measure the dosage ingested (did you eat the whole CBD cookie or just part of it). 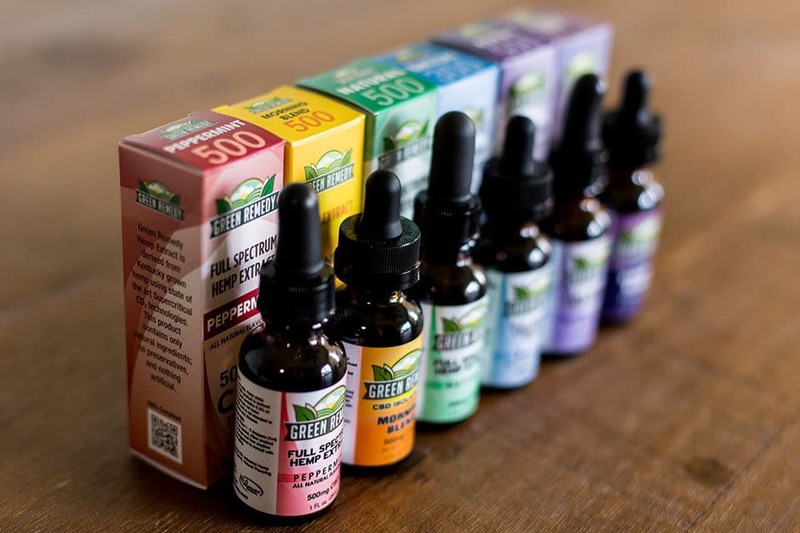 Green Remedy recommends taking CBD “Low and Slow.” Start with the lower size servings and gradually increase the serving sizes as desired until you find the right balance. Another factor to consider is your body. What is your unique biology like? Someone who is sensitive to supplements and medications might not require as high a serving as an individual with a higher tolerance. Likewise, a larger person may require a higher serving to achieve noticeable benefits. Metabolism is yet another factor that may require a serving adjustment. Take or apply CBD products as directed on their labels, or per your healthcare providers instructions. Understand that as your biology fluctuates, your weight, your metabolism, your body’s individual needs, and serving requirements will fluctuate too. That’s why it’s encouraged to take notes of the CBD oil method you’re utilizing, the serving amount, time and duration of any benefits or side-effects you experience. Discuss these with your medical professional to help determine the best method and serving combination for you.